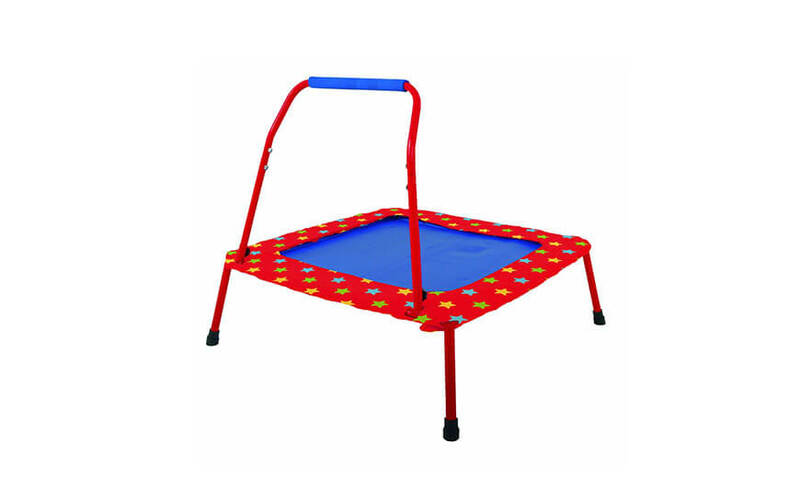 Recommended for: Toddlers & children up to 6 years of age! 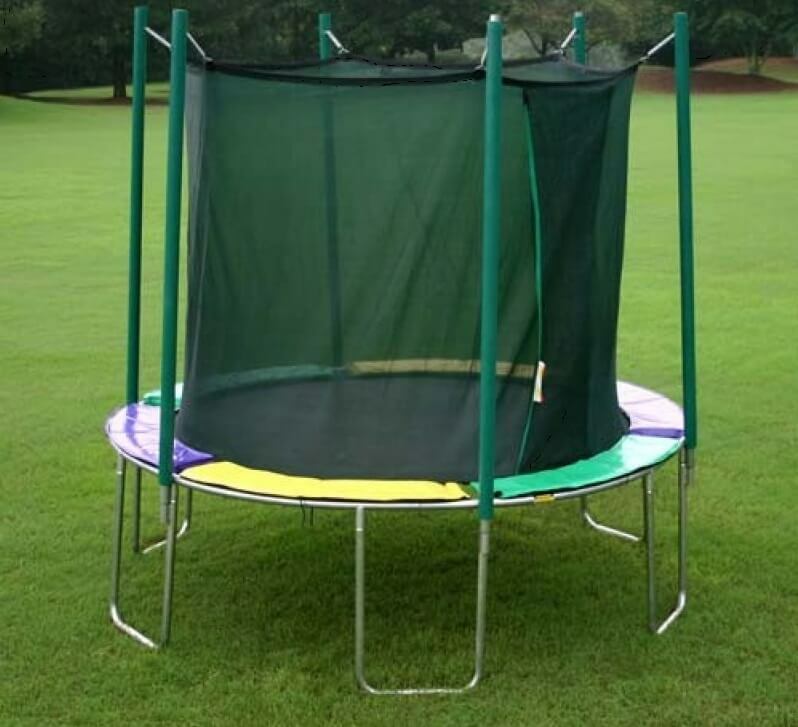 Just by seeing this trampoline you instantly know it is made for toddlers and smaller children. Combining four colors – black, red, blue and yellow, it truly is unisex product which both genders will adore. 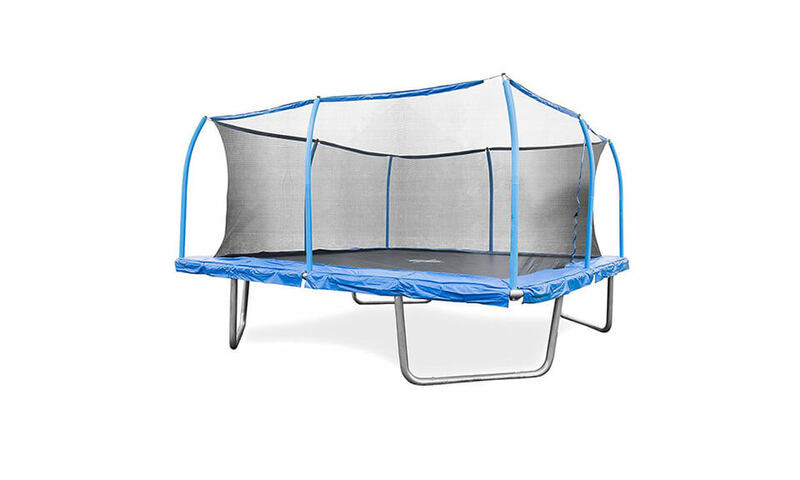 Frame is made from 18-gauge steel but covered in strong molded plastic which covers all steel parts, not just the frame. 36 springs, 5.5-inches long, enough for nice & smooth bounce. 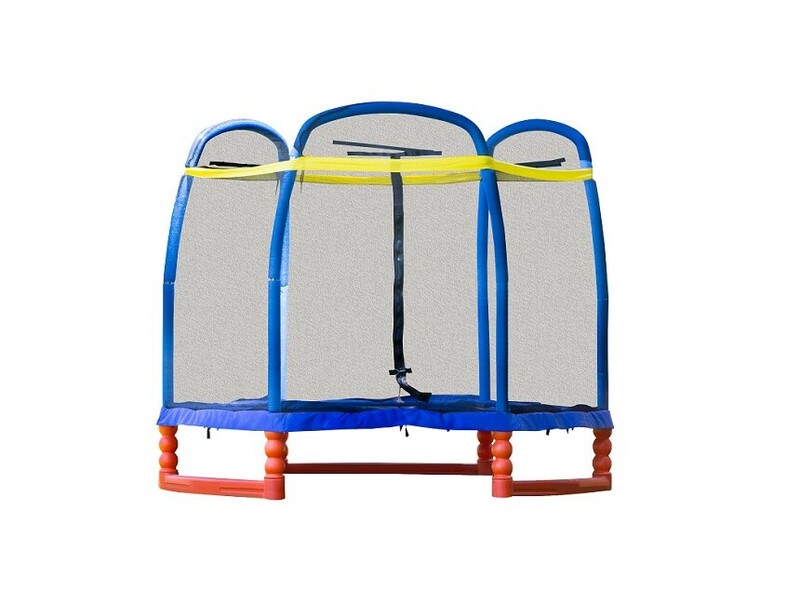 Jumping surface made from polypropylene, looks like good quality with at least 6-stitches. 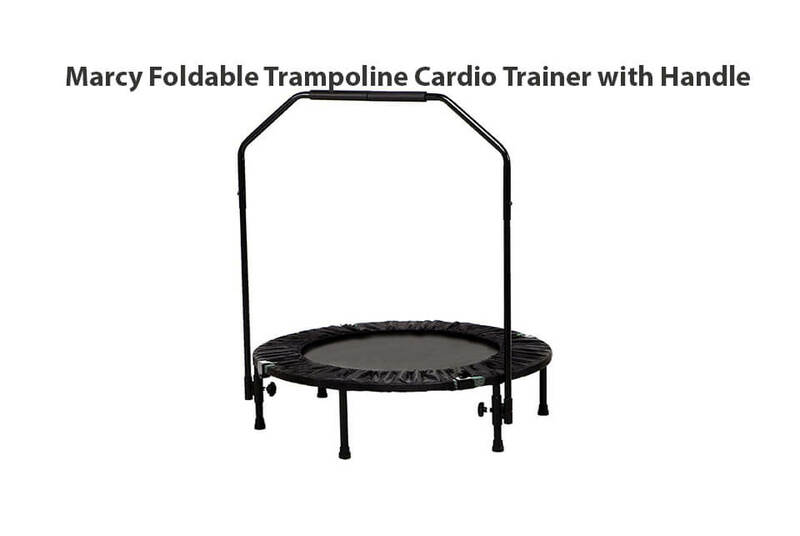 It most certainly can handle years of usage withing declared weight limit. 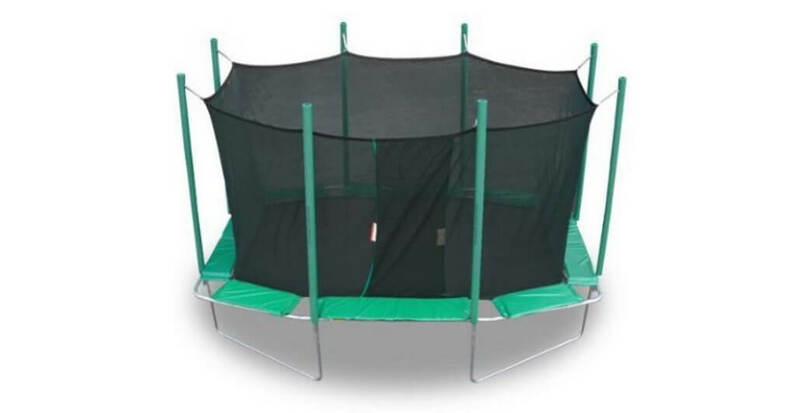 Safety is guaranteed wit 3 Arch steel frame (6 slightly bent steel poles) covered with soft foam padding. 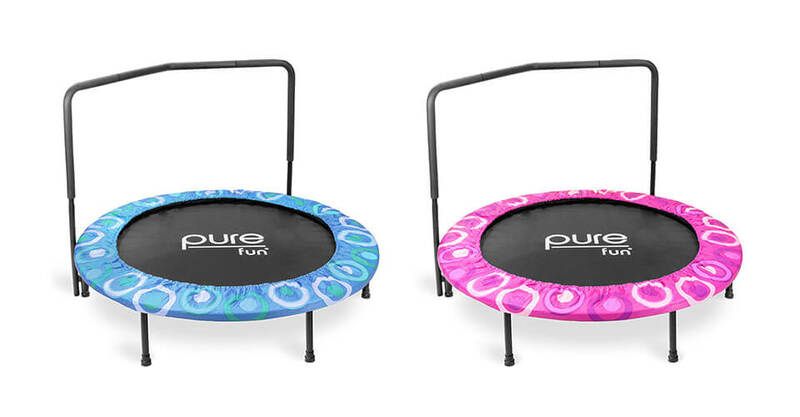 Poles are connected directly to frame legs and are sturdy enough to stay in place even when your toddler is trying out the limits of this trampoline. 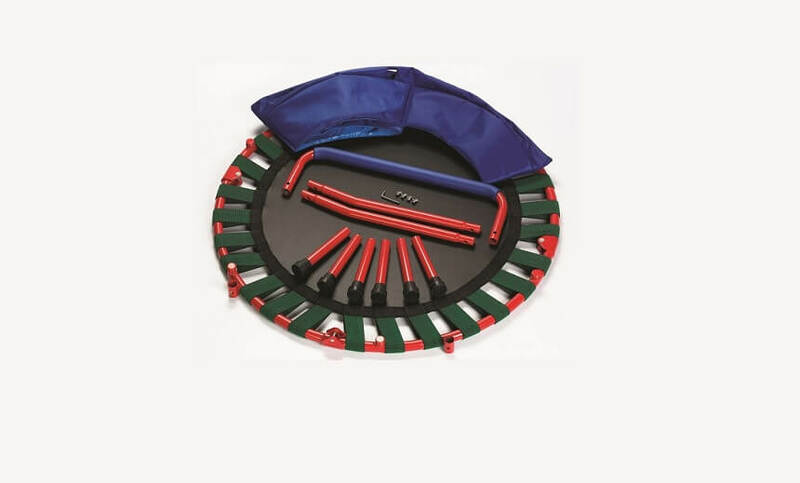 Assembly is pretty straight-forward and can be done by single person under an hour. Only problem could be with screws so decent screwdriver would come in handy. 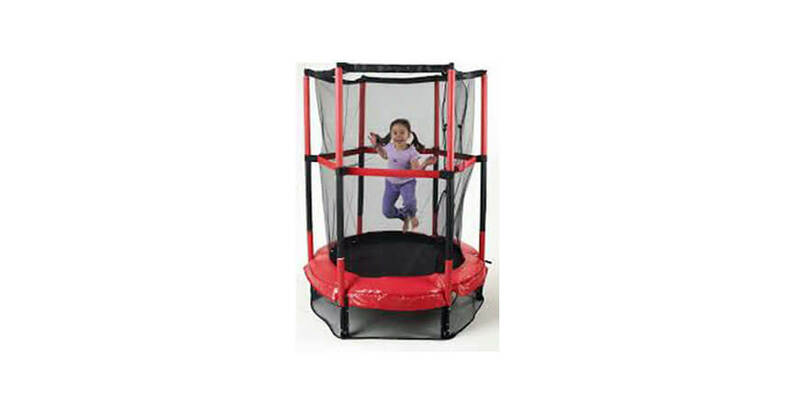 Overall dimensions of assembled trampoline are 84″H x 84″W x 84″D while total weight of trampoline is 66 lbs. Warranty on frame is 2 years without any real warranty on all other parts. 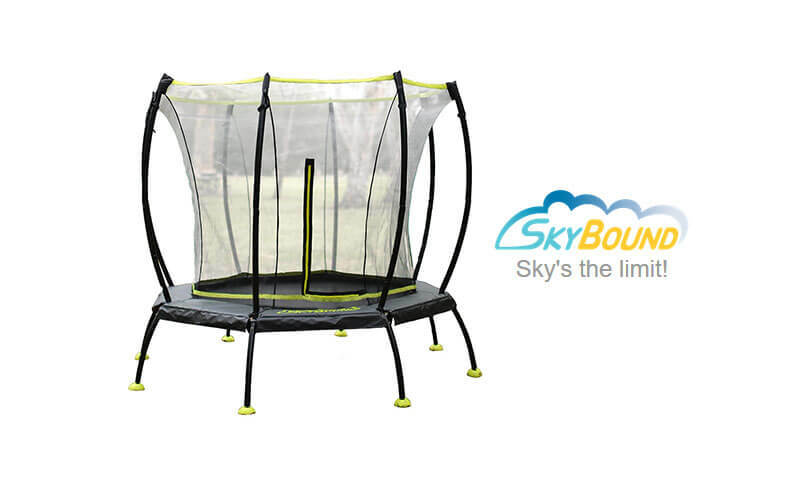 If defective, trampoline can be replaced within 30 days with money back guarantee. 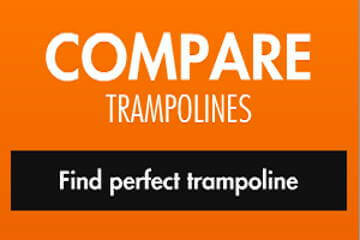 Check other Trampolines for Kids! 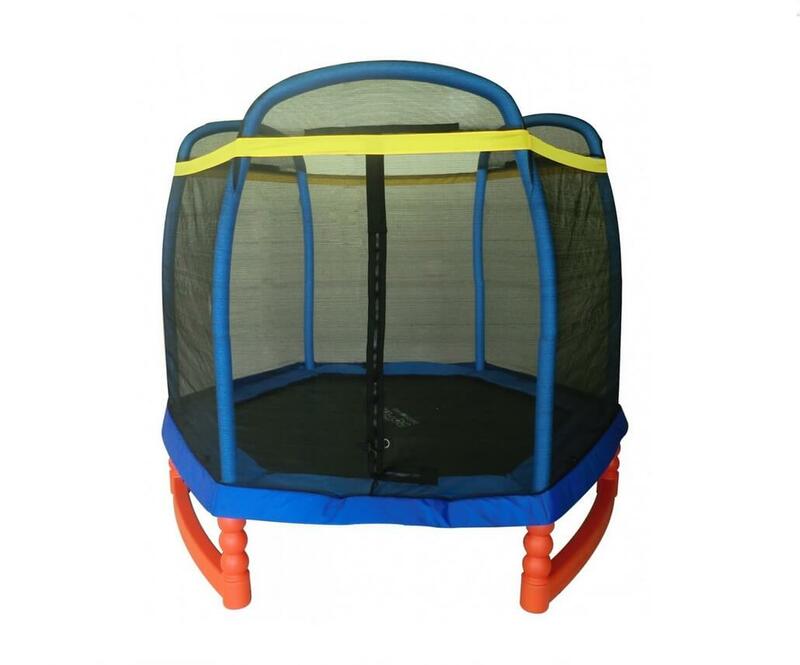 Before the children will start using the trampoline, you should certainly discuss about rules, but also about risks if trampoline is not used properly. 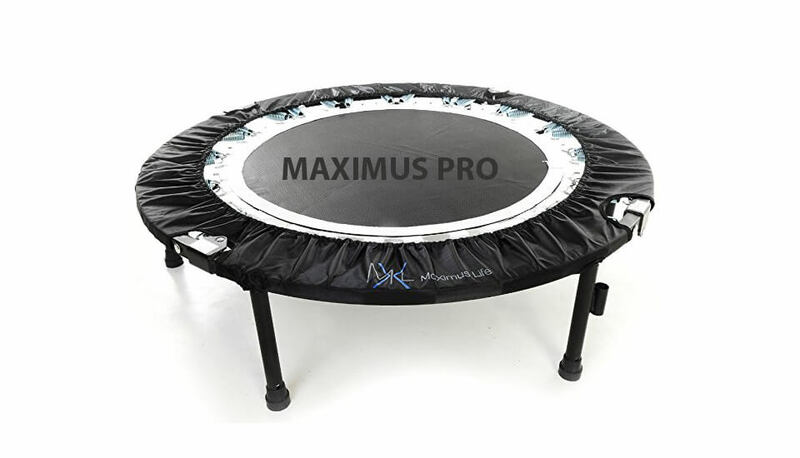 You should not let them use the trampoline with any kind of jewellery, necklaces or any other item that can scratch mat. 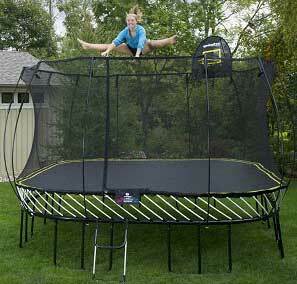 Finally, while using the trampoline, make sure there is never more than one person jumping. If beginners, do not let them make some stunts (e.g. 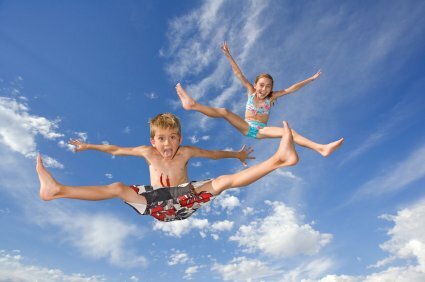 somersaults) because if not done properly, this can lead to serious head or neck injuries. 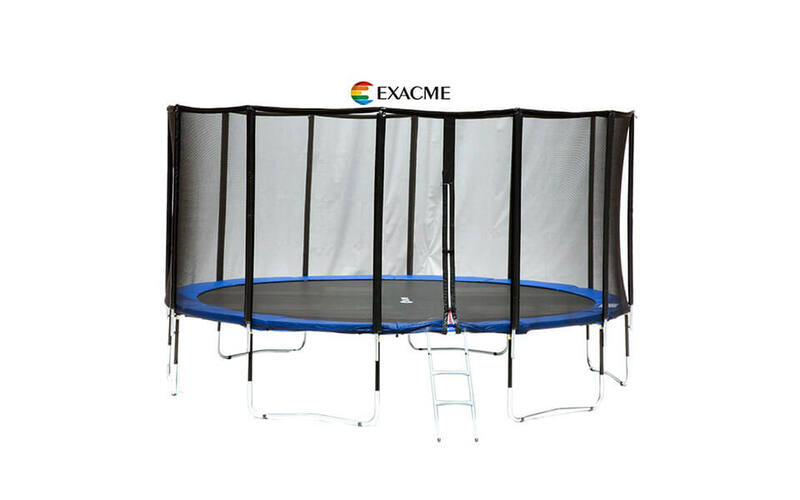 Never let the children to use the trampoline before you are assured that they will follow all the toddler trampoline safety guidelines.